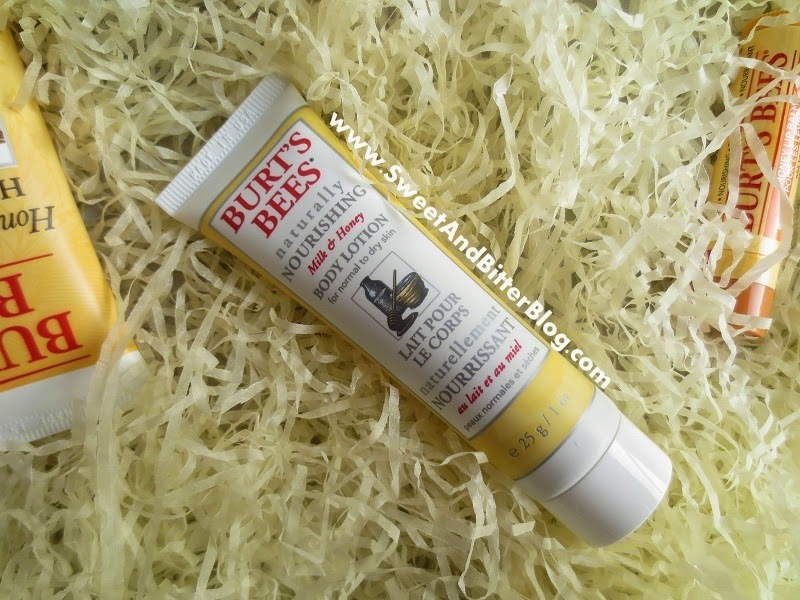 I have great faith in ‘Burt’s Bees’ products as everything I have ever tried from the brand have worked for me. 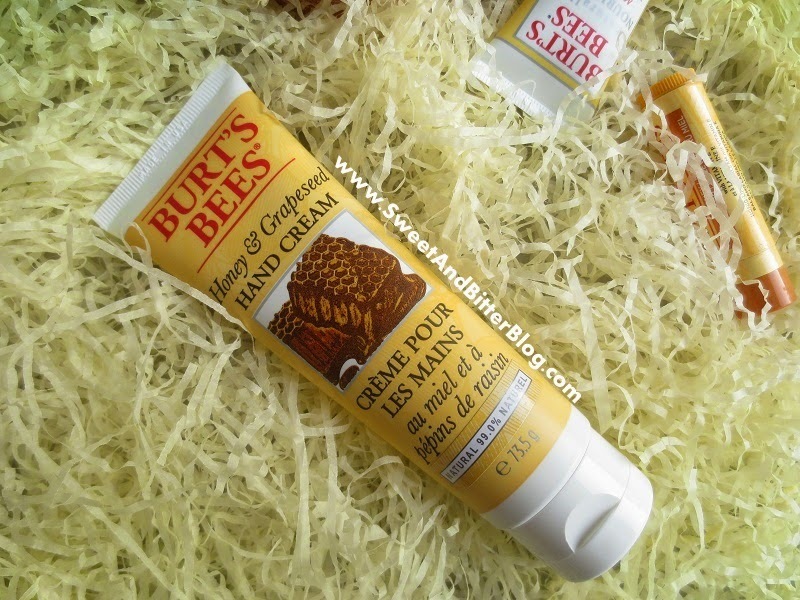 Sadly, Burt’s Bees products are only available at Sephora Delhi and that too at a very high price. Also, the gift boxes are never available. 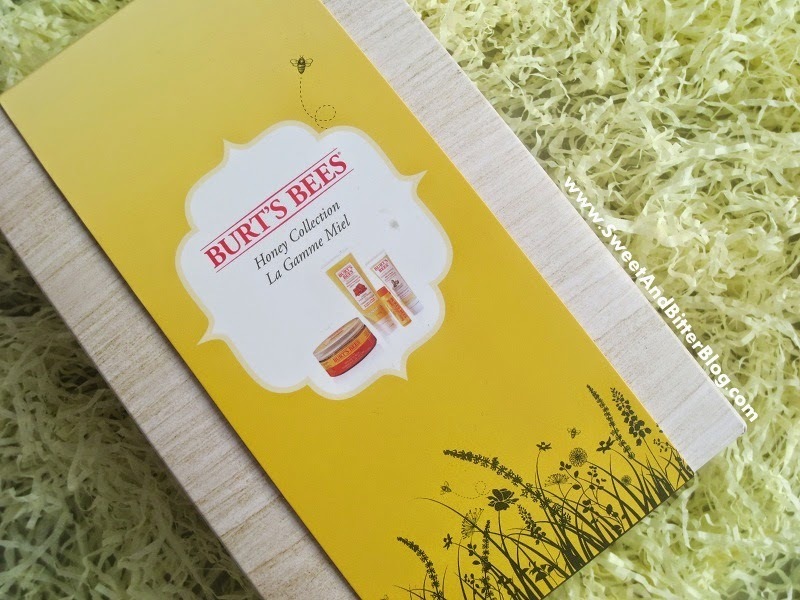 When I found that feelunique.com was offering some discount on Burts Bees products, I purchased this box Burt's Bees Honey Collection which is priced at $27.98 but the actual value of the box is $49. Big Save! 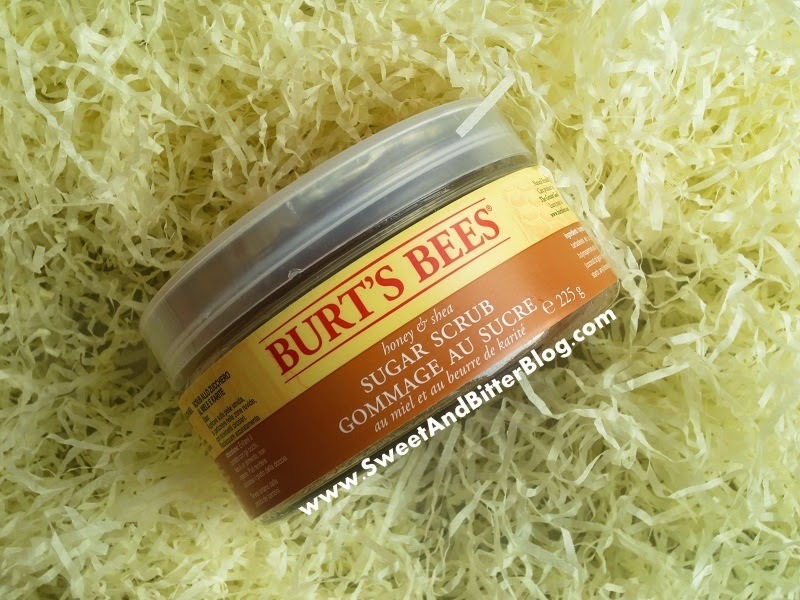 They say - When your skin — or life — starts to feel a little dull, polish your body with Burt's Bees Honey & Shea Sugar Scrub, a delectably indulgent sugar scrub. 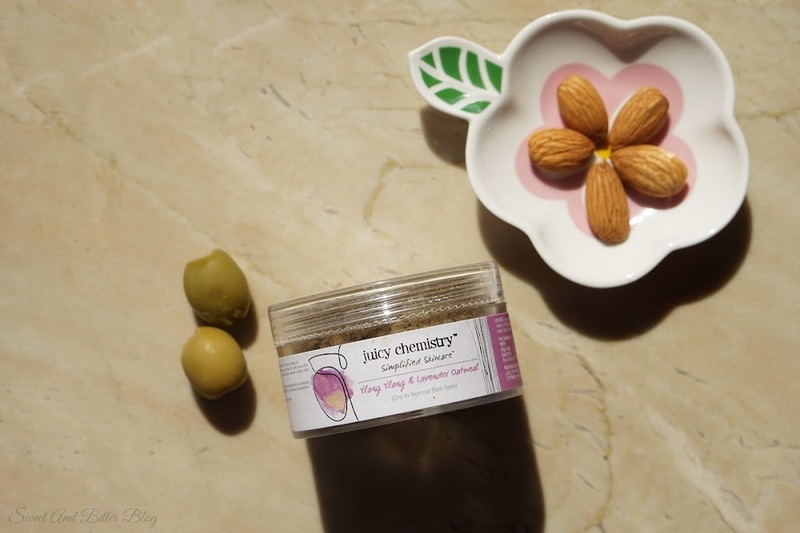 Humming with the warm scent of Honey and Shea, Ground Almonds and Aloe Leaf Juice combine to gently scrub skin smooth. Leaving your skin irresistibly smooth and oh-so soft. 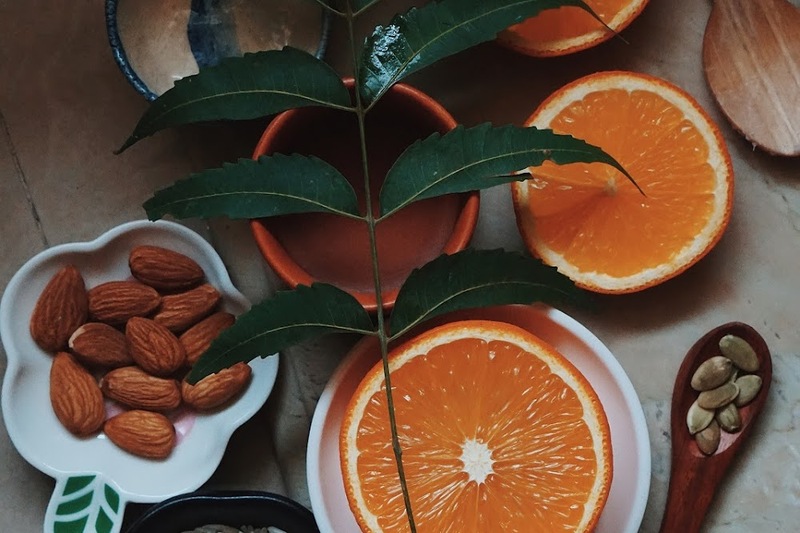 It’s the simple way to brighten both your skin and day. 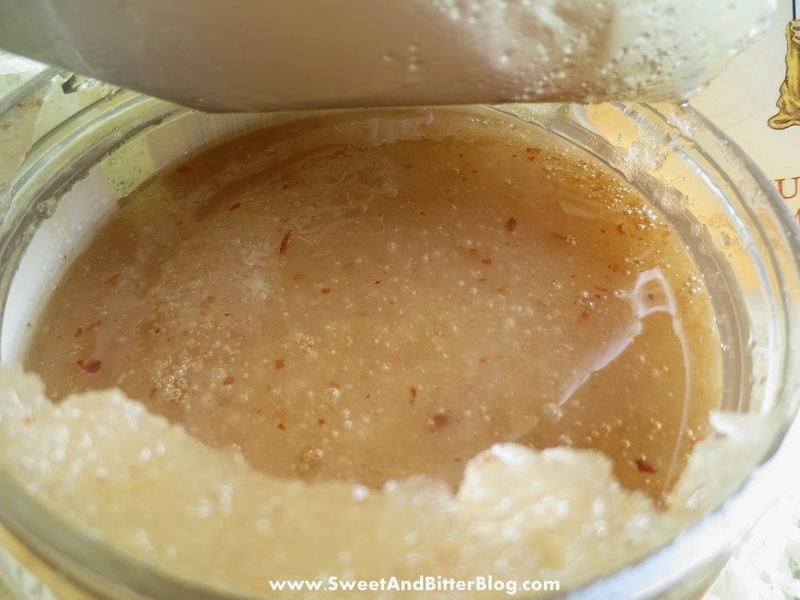 They say - Creamy and sweet—and just what your skin needs to feel loved from head to toe. Our dermatologist-tested nourishing lotion combines Milk, Honey and Vitamin E, along with Coconut and Grape Seed Oils for an ideal blend of nutrients. I say - I got really sentimental when using it. The smell is neither very yummy nor quite natural but for some reason, it smells exactly how my childhood house used to smell when my Mom used to bake cakes for me. This lotion works as good as a moderate thick moisturizer can be but because of the nostalgic smell, I might be bit emotional toward this lotion. It is easily abosobed and the smell does not lasts long. 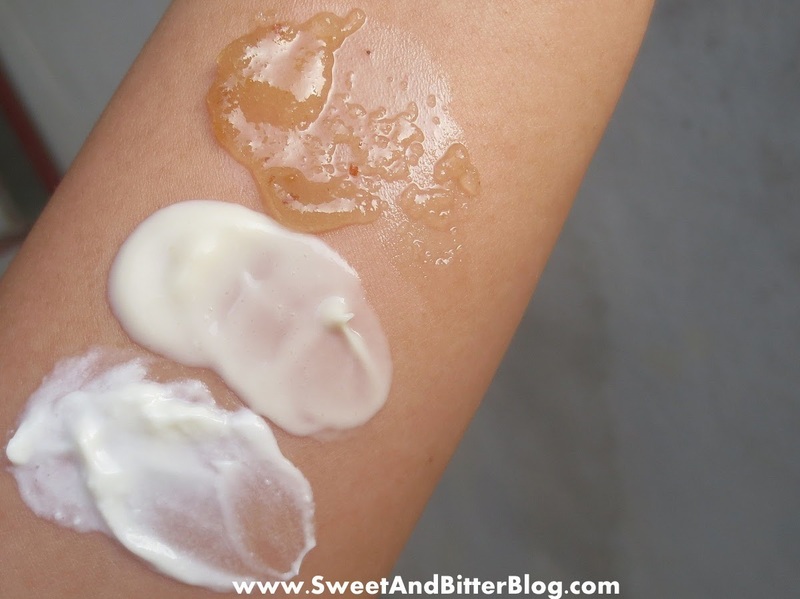 I am as judicious as possible in using the lotion to make it last as long as I can and hence, do not even use it every day! This is 99% natural. 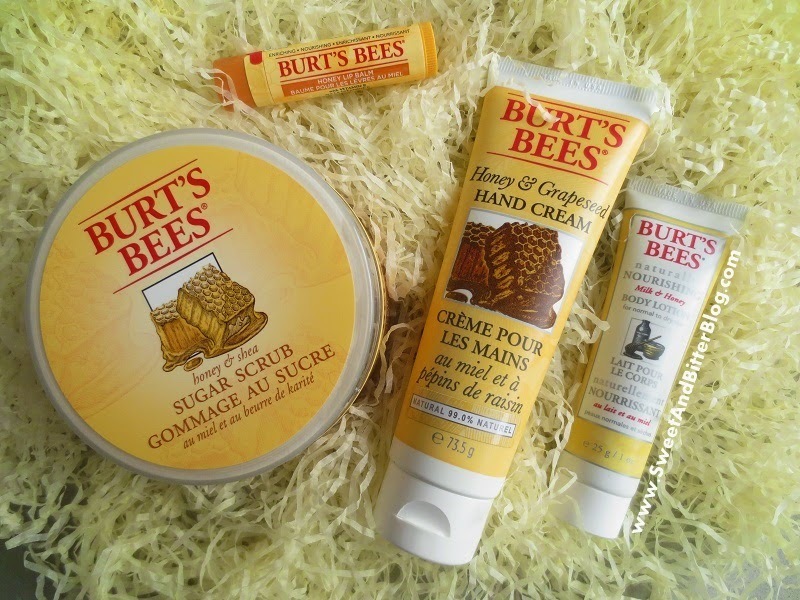 They say - Truly a gift from nature, Burt's Bees Honey & Grapeseed Oil Hand Creme is enriched with three exotic butters - jojoba, cupuacu and macadamia to pamper hands that are dry from everyday routines. This ultra-rich, natural hand cream melts into skin to moisturise and soften without a greasy after-feel. I say - This is the thickest of all hand cream that I own. The texture is fluffy like hung curd. The texture transform to water like when used. The texture can get sticky and uncomfortable when over used. It smell is quite heavy can either be a hit or a miss. 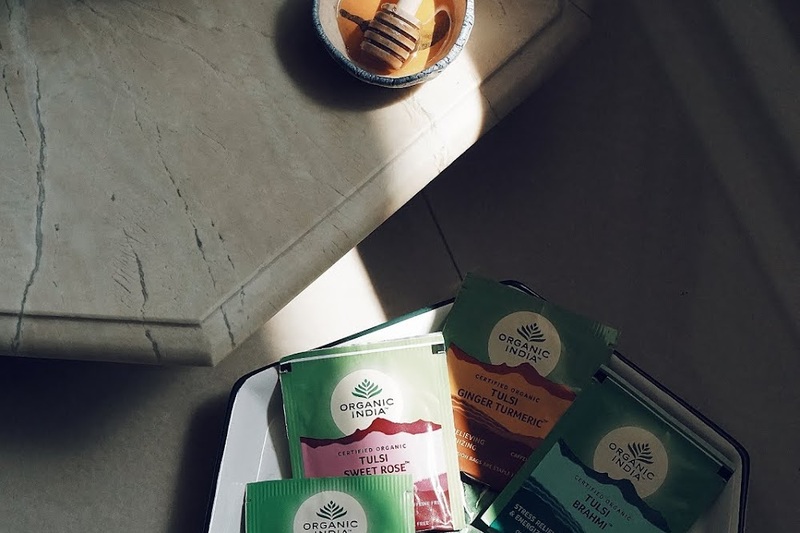 They say - Reward yourself with a sweet treat. 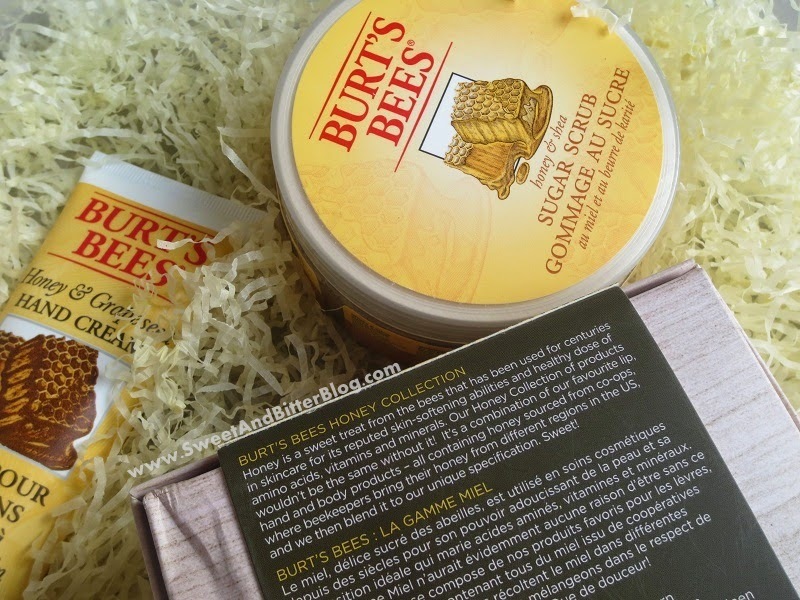 Made with sweet, soothing honey, Burt's Bees Honey Lip Balm Tube moisturises and nourishes lips. 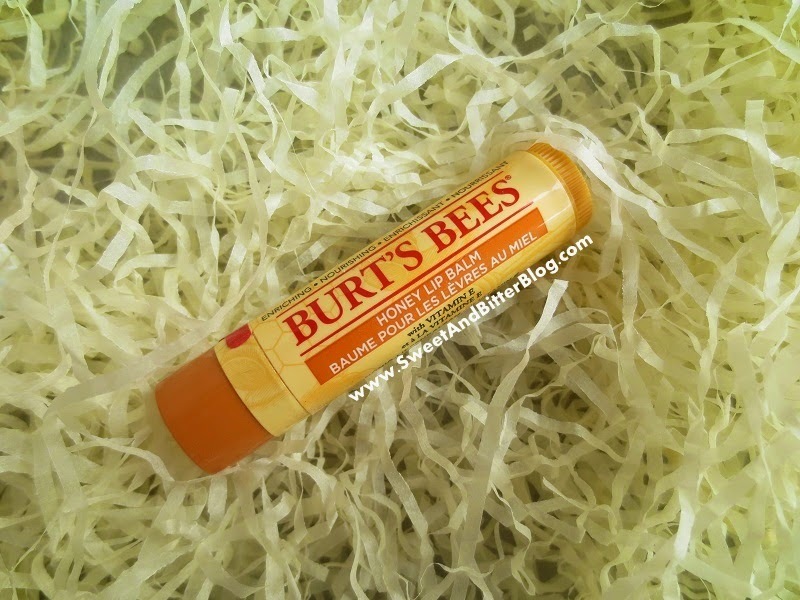 Plus, it's packed with beeswax, shea butter, almond oil, cocoa butter and lanolin to keep your lips soft and healthy. Your lips will look as sweet as they taste. 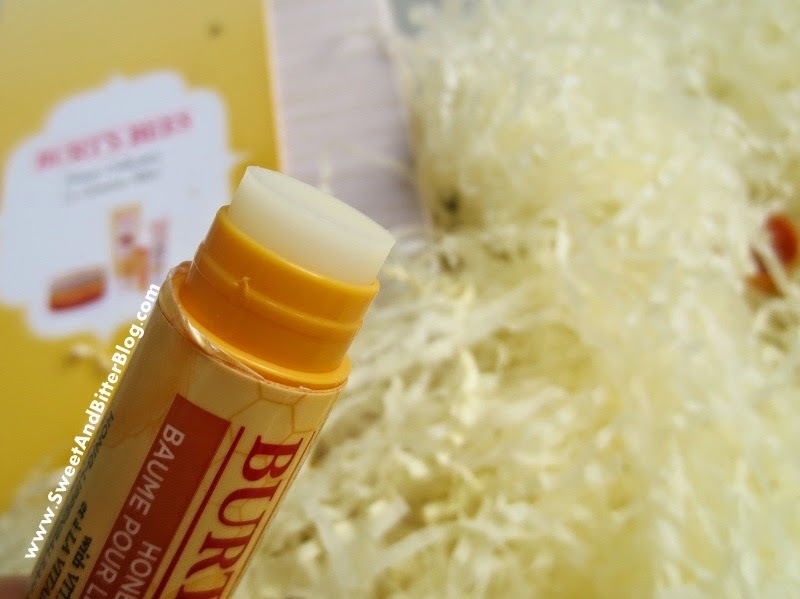 I say - Unlike the glossy texture and heaviness of mineral oil based lip balms, Burt’s Bees honey lip balm is light, non-glossy and yet heals and prevent chapped lips. I love wearing it under matte lipsticks because this saves my lips from drying without reducing the staying power of lipsticks. 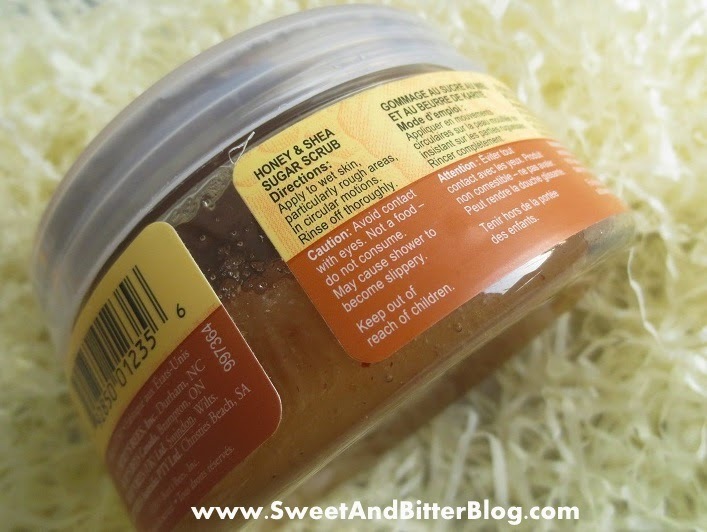 I have reviewed the tin tub version here. 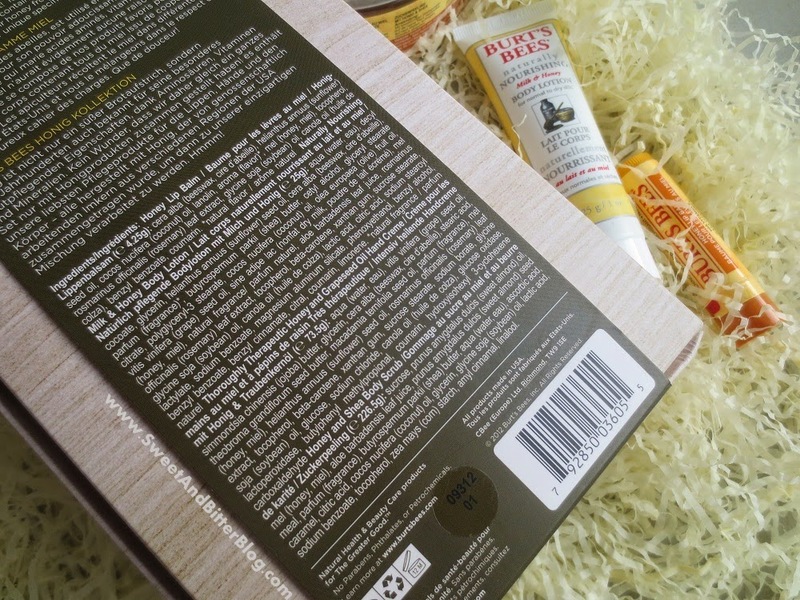 Overall - Burt's Bee Honey Collection quite a nice box with 4 products. 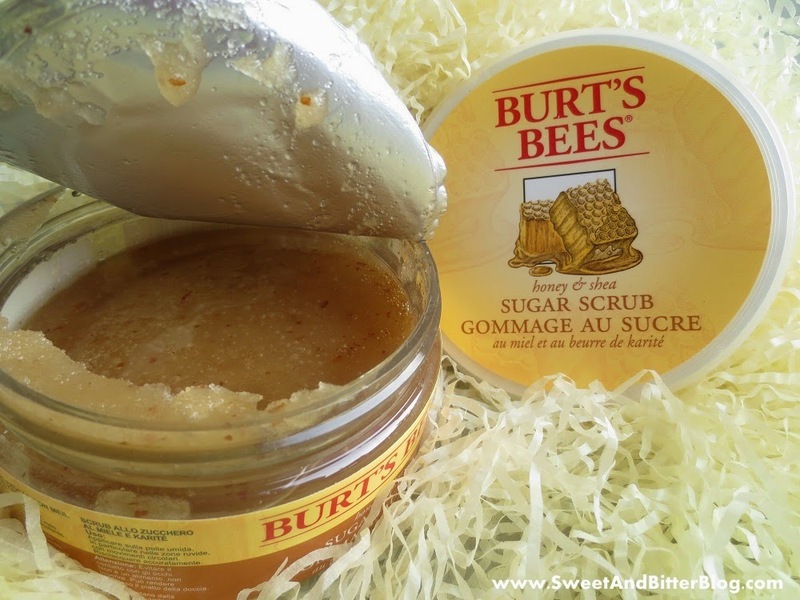 The scrub is the star of the box and I will surely re-purchase this or other scrubs from Burt's Bee. I am also quite happy with the lip balm. The hand cream will last really long and by the time it will get over, I might be bored of the heavy smell.